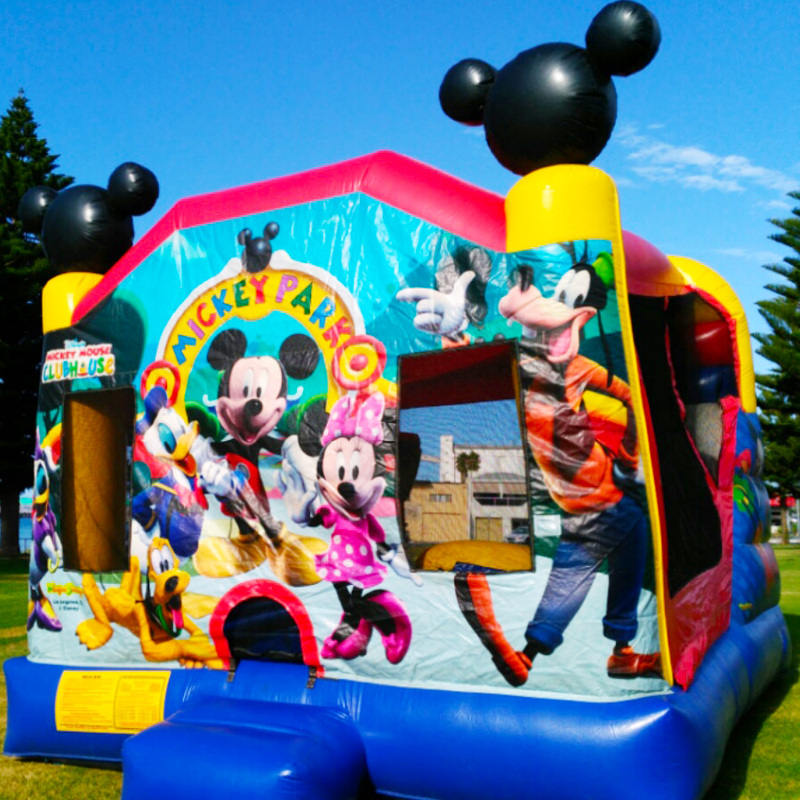 Jumping Castle Fun for all ages! 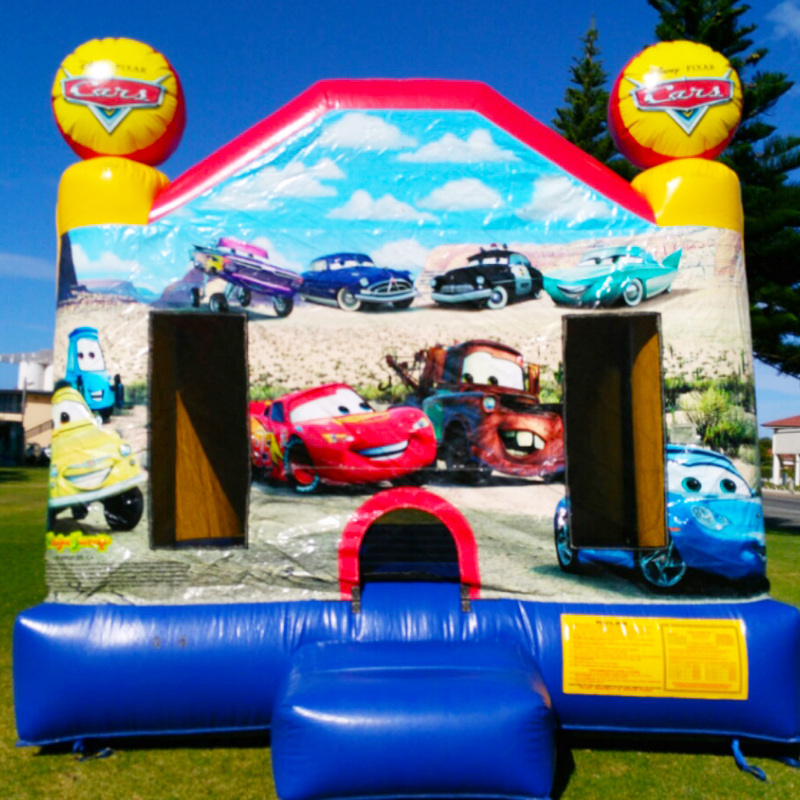 Are you looking for a great way to entertain the kids and keep them busy at your party or event? 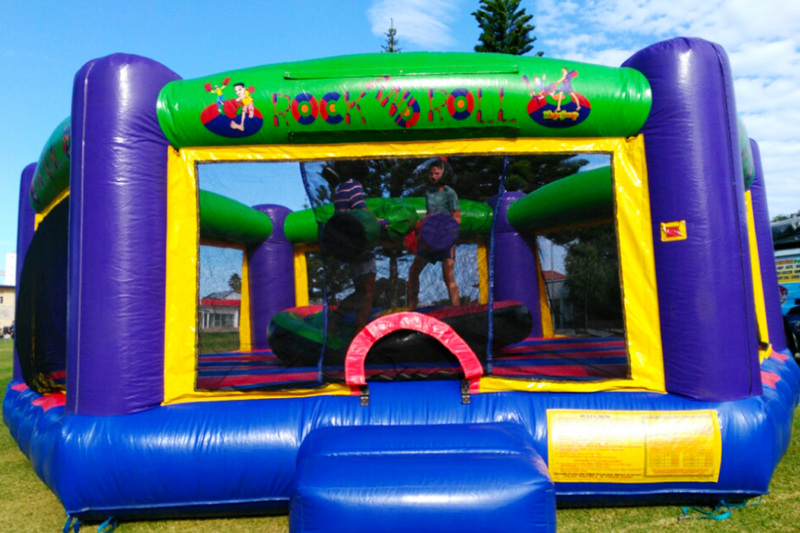 We offer kids of all ages a fun aerobic activity that is perfect all year-round for home parties, church and school events. 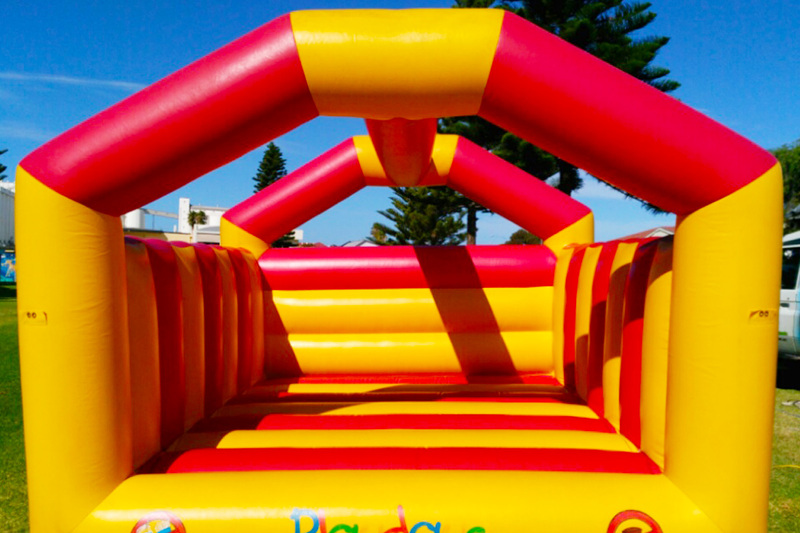 From our small, medium & large Jumping Castles for the kids to our Gladiator Castle for the adults we can entertain for hours at your next event or party. 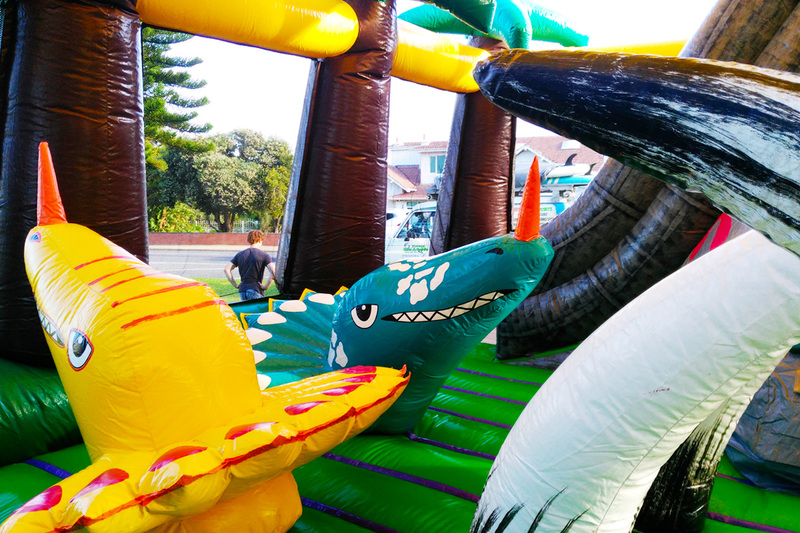 At Xtreme Kites & Paddle, we provide a fantastic Jumping Castle Hire Service offering a variety of Jumping Castles, obstacle combos and inflatable slides to suit your need and price range. We have combined the excitement of trampolines and the joy of make-believe into one colourful, fun and safe supervised environment. 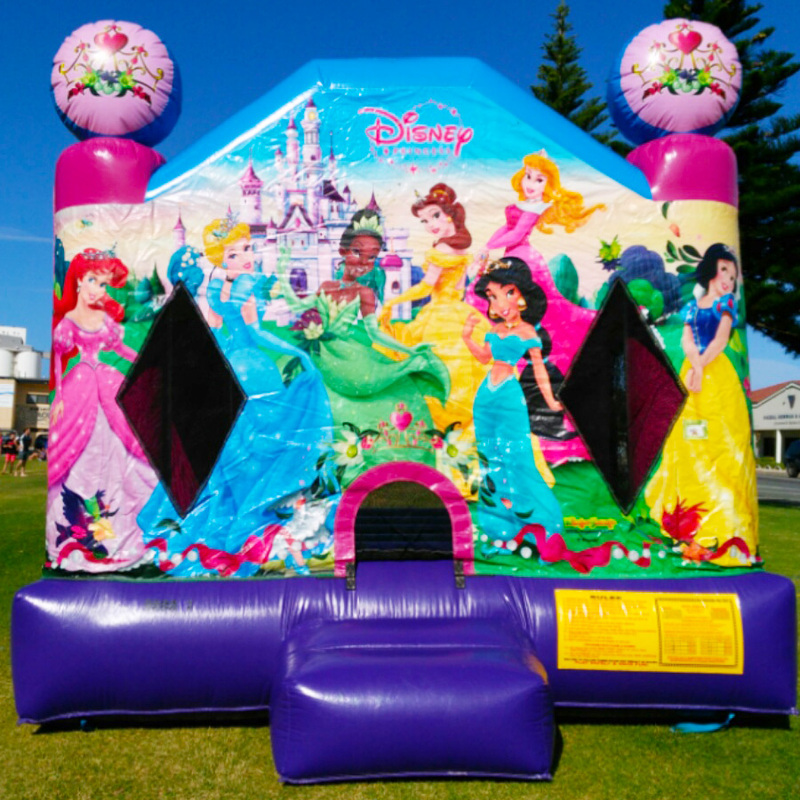 Our Jumping Castles are themed inflatable play centres, including Disney themes for the littlies and Gladiator for the adults. 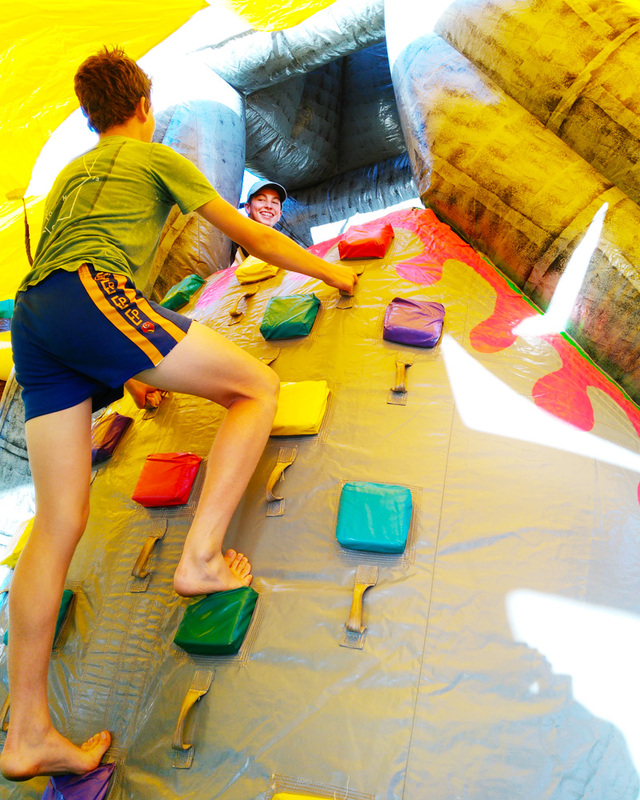 They provide a unique way for kids of all ages to have fun and be active. 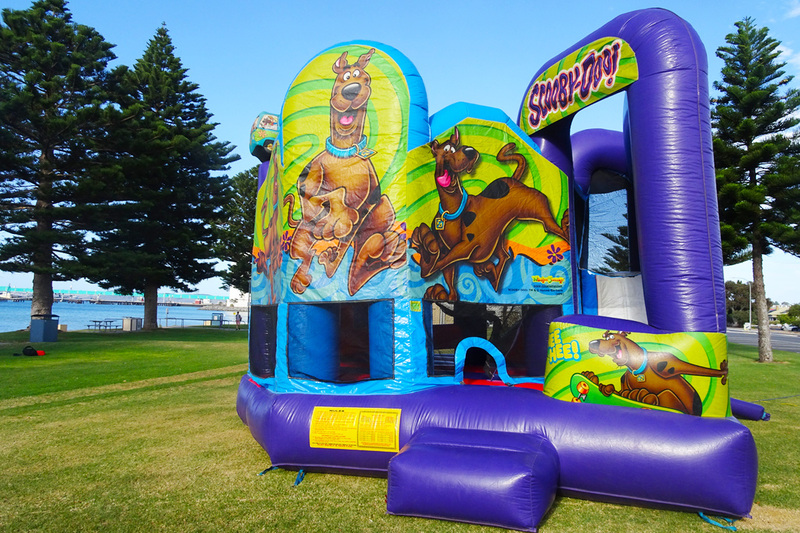 Exclusive to the Eyre Peninsula, our Jumping Castles are top quality products and our personal customer service includes qualified supervision. 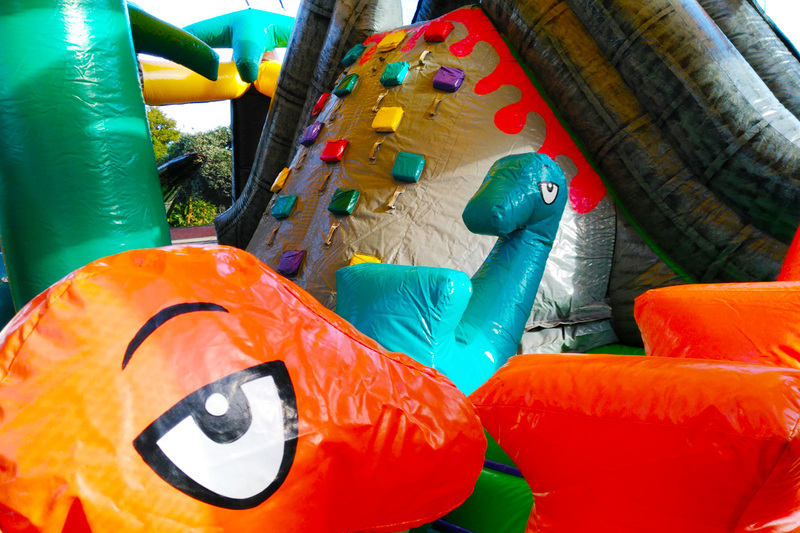 It’s our passion to entertain not only kids but adults too & that’s why we offer so many different activities! Don’t kids just love jumping castles! It dates back to the age old fun that kids have jumping on a bed or a trampoline. Supervised hire includes one of our enthusiastic staff taking care of the castle the whole hire period allowing you to sit back, cook the BBQ, relax & enjoy a beer or wine. 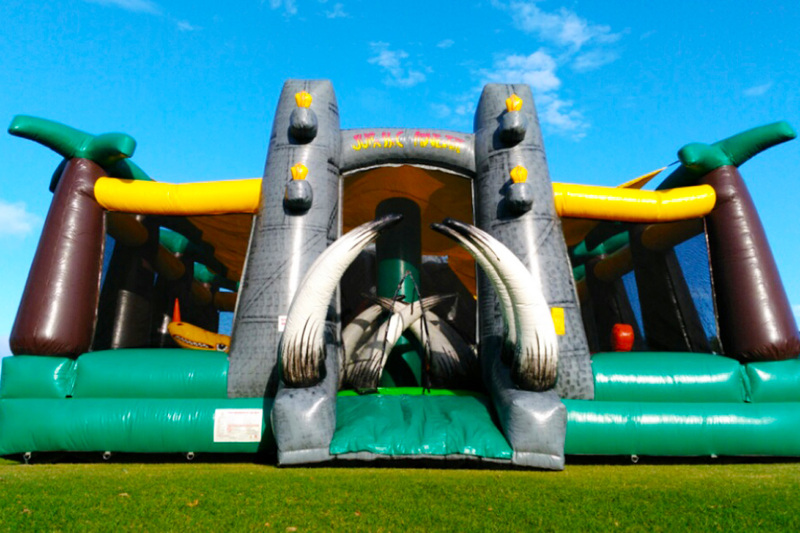 Worried about weather … don’t be, as our Bouncy House & our Gladiator Duel can fit indoors. 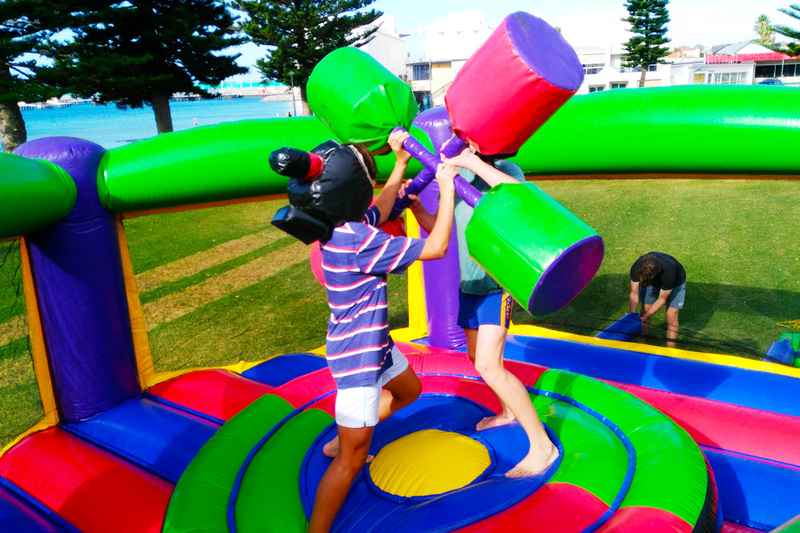 If the wind is too strong, we can swap out for either Bubble Soccer, Zorb Ball or Sumo Suits ensuring that your event will never be cancelled! 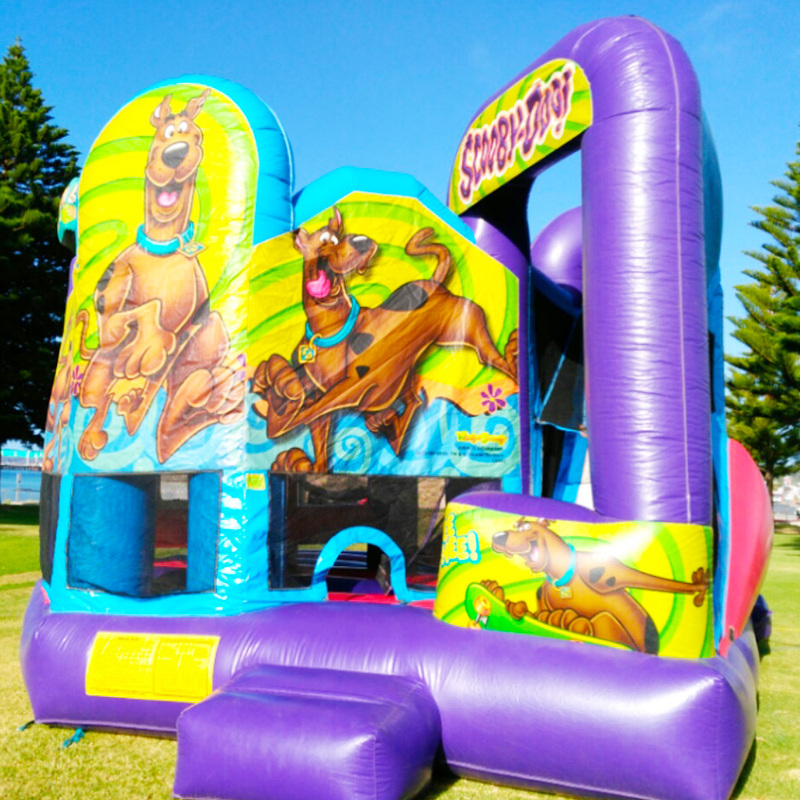 As well as anywhere on the Eyre Peninsula, we can also set up at Port Lincoln foreshore, Flinders Park, Wellington Square, Laguna & South Point lawns. A permit from the Council is required to have a party in a park. They will know if the park is already booked out and then another location can be chosen. 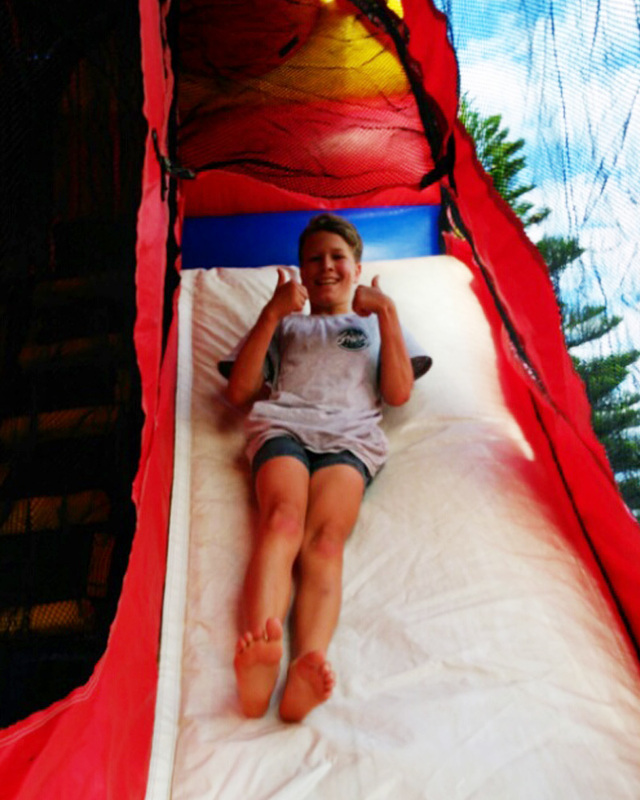 Xtreme Kites & Paddle can help with the planning or any questions, so feel free to call Scott on 0402 842 944. Or email us. Pablo joins the Xtreme Kites & Paddle team!